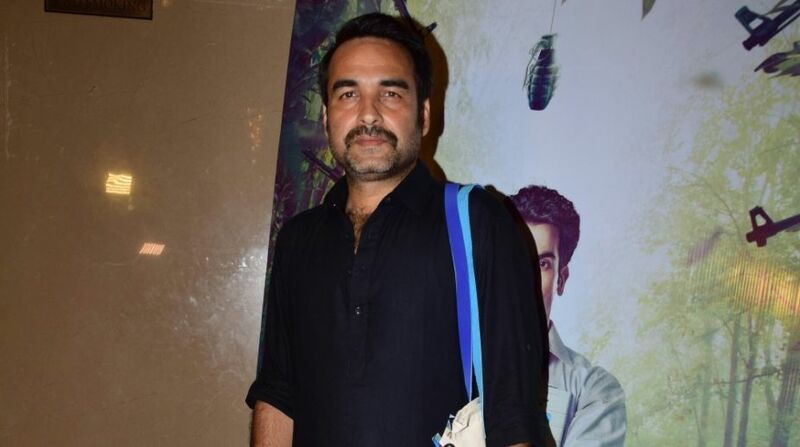 National Award-winning actor Pankaj Tripathi says that whenever a big film releases, there is always some or the other controversy surrounding it. He sees this as a trend. The makers of Pankaj’s latest film “Kaala”, which also stars Rajinikanth, had to struggle to get a smooth release in Tamil Nadu and Karnataka earlier this week. 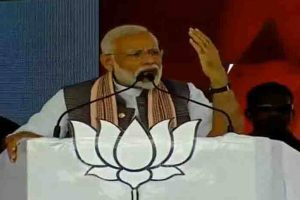 Several Tamil activists and political parties had voiced their opposition to Rajinikanth’s views on the violence in Thuthookudi. Asked about it, Pankaj, who plays a police officer in “Kaala”, told IANS: “Whenever a big film releases, there’s always some or the other controversy surrounding it. It has become a trend. He just feels glad to be a part of the film. “It has a socio-political plot and like a true Rajinikanth-starrer, it has received all the love and acclaim that it deserves,” said Pankaj. “Kaala” is said to be the first Indian film to release in Saudi Arabia.